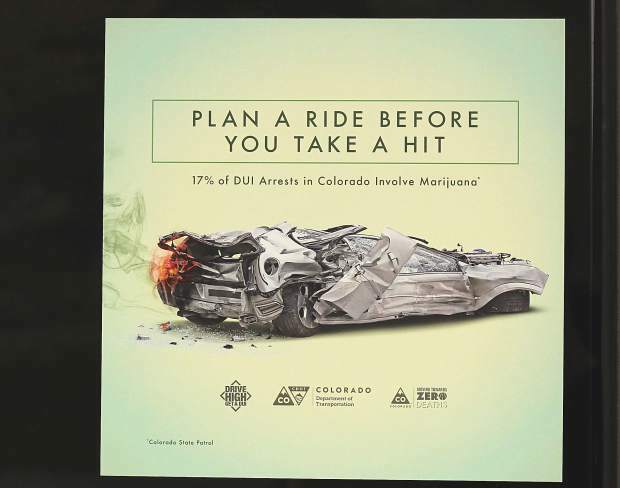 In preparation for 4/20, the Colorado Department of Transportation began to push for awareness of the dangers of driving under the influence of marijuana. Altitude Organic Cannabis in Dillon placed this sticker from CDOT near their main entrance. 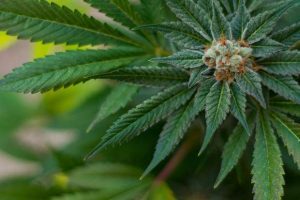 Despite the hype around 4/20, Summit County marijuana shops say that while business is good that day, it may not necessarily be because of the culturally celebrated holiday. April is typically when the ski season starts to slow down. Joseph Pepe, the general manager at High Country Healing, said that their Silverthorne store tends to see fewer tourists coming in. 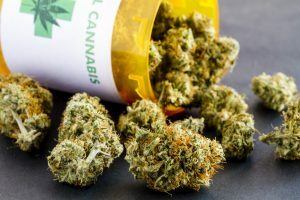 He added that Denver is likely the place where big marijuana sales are happening, and that High Country Healing usually sees bigger sales on April 19. “It’s people coming in to prepare for the next day of celebrating,” he said. Shops around Summit have discounts for 4/20, and some shops even have deals for the days before and after. Many of those working in local stores said that the sales they see on 4/20 may be due to those deals and not the holiday itself. Tori Osborne, the marketing manager at Organix in Breckenridge, said that for the older generations, 4/20 still has special meaning, but for younger customers it’s just a day of deals. “It’s a fun little tradition,” she said. The origins of 4/20 are cloudy, but most of the stories lead back to California. Some attribute the code back to police in Southern California, who allegedly used it to categorize marijuana-related crimes. Another story connects the term to a group of people that met on the grounds of San Rafael High School in the early ’70s. The group met at 4:20 p.m. The term caught on, and may have been spread by a group of Grateful Dead followers in San Rafael, California. 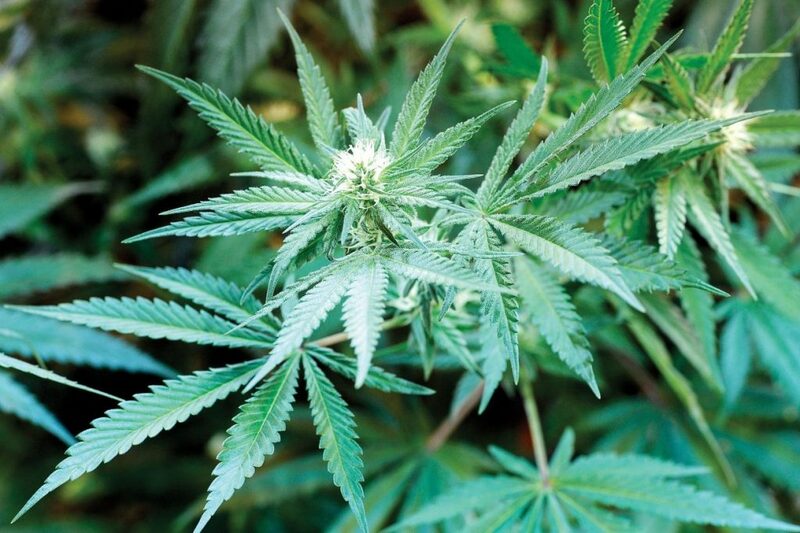 The term began to make its way into mainstream marijuana culture. In 2003, the then-California governor signed Bill 420, which created the state’s medicinal marijuana program. In Colorado, and several other states, mile marker signs with the number 420 were repeatedly stolen. Both Colorado and Idaho eventually replaced the sign with mile 419.9. In the years before recreational marijuana was legalized, 4/20 celebrations were held in Denver and at the University of Colorado-Boulder. Current 4/20 celebrations continue to draw thousands to both cities. 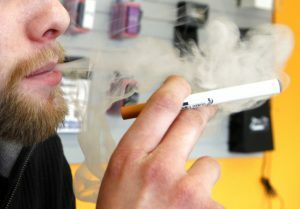 Some of the shops in Summit are taking their 4/20 celebrations beyond their brick and mortar locations. In addition to deals, both Altitude Organic Cannabis and High County Healing rented separate beach spots at Arapahoe Basin Ski Area for the occasion. Both will have food and drinks as part of the festivities. High Country Healing will be doing merchandise giveaways at A-Basin. Andrew Salini, the chief operating officer at High Country, said that the mountain culture is an important part of the store’s identity. High Country sponsors a snowboard team with Nightmare Snowboards. “Any opportunity we have to do something snowsports related, we’re in,” he said. The store is also participating in an event at the Black Box in Denver. Pepe said that it will help to expand their presence on the Front Range. Many of the store’s customers come from the Denver area. “We have people drive from Denver just for our flower,” Salini said. Jessie Levy, the general manager at Altitude Organic in Dillon, said that renting the spots at A-Basin helps gives locals staying in the area the “ability to celebrate cheaply.” Though marijuana consumption is illegal in public — including at Arapahoe Basin — the store is partnering with Cheba Hut for food, and will have games going all day. Last year Altitude Organic had opened its doors for business just a month before 4/20 festivities. While Levy said that they did see a spike in people coming in that day, it’s hard to look at trends since they’ve only been open for a year. “We’re just hoping to kill it this year,” she said.